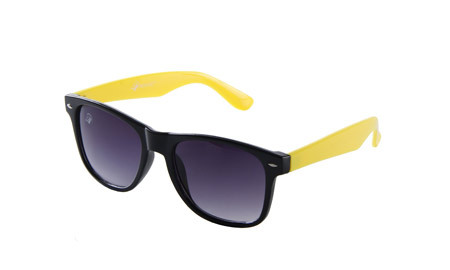 Rinoto Yellow Black Designer Wayfarer. 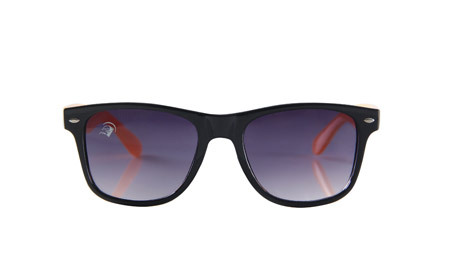 This Is A Fashionable Sunglasses From Rinoto, Italy'S No.1 Brand That Adds To Your Style Statement. 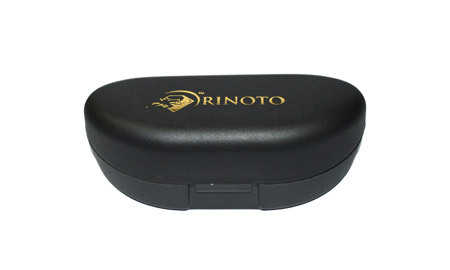 Rinoto Is An International Brand Known For Its Quality And Durability. 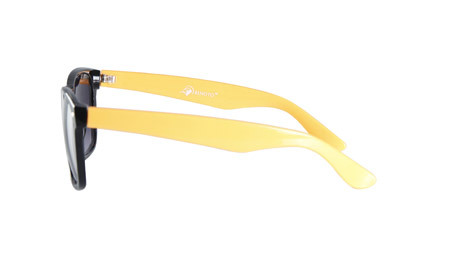 Keeping The Demand Of Youth In Mind Rinoto Has Launched Special Range Of Low Price Designer Sunglasses For Indian Customers. The Variety In Design, Style And Youthful Approach Is Very Well Executed By This Brand. Get One And See How Brilliantly It Leads Other Brands In Style, Finish And Everything Else That Matters.